Helen Parthenious founded Princess Beauty Salon in May 1952. She made the decision to follow her dreams to open a full-service salon. Years later she married Jimmy Miller and the two grew the salon to be recorded as the biggest and busiest salon in the area for over 50 years. Her hope, for her employees, was that they have the same experience and joys that she has shared with so many of her clients throughout the years. The Princess and Prince is celebrating 65 years In business at the same location. 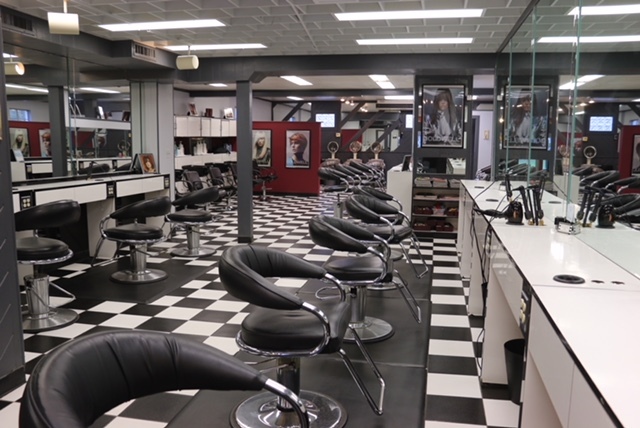 Their son, Jim and his wife Michelle, who has been a hairstylist for over 35 years, took over the salon, to bring back that "Red Carpet Treatment" that the Princess Salon was so famous for. 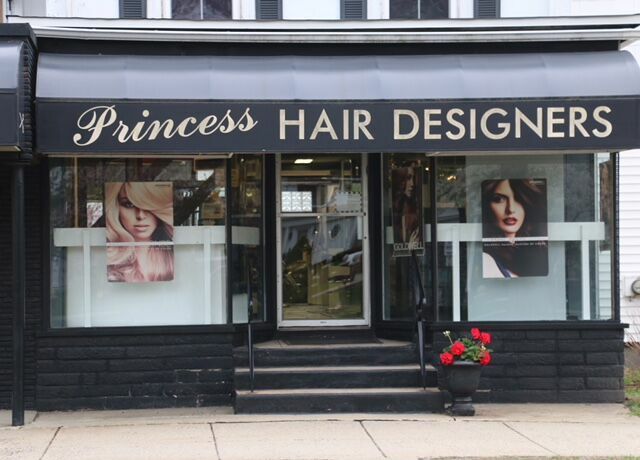 With many changes to bring it into the 21st Century the Princess Hair Designers and Prince Haircutters continues to be one of the busiest salons in the area, seeing hundreds of clients a week.